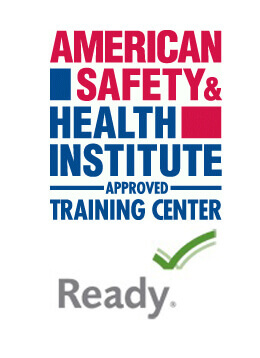 Forklift operator safety training and certification is mandatory in Florida. We go to your facility and train your forklift operators on your equipment. Pulse America offers all Florida company’s a comprehensive forklift training and certification program for experienced and new forklift operators. OSHA requires employers to provide training and evaluation programs that all forklift operators must complete before they can operate a forklift. All forklift operators; regardless of experience, must be evaluated for competency at least every three years. On January 1, 2000, OSHA mandated that all new forklift operators must be trained, regardless of experience. All forklift operators, regardless of experience, must be evaluated for competency at least every three years. The new rules require that forklift training be specific to the equipment you operate and specific to the conditions under which the equipment is operated (site specific). This course meets 29CFR 1910.178. 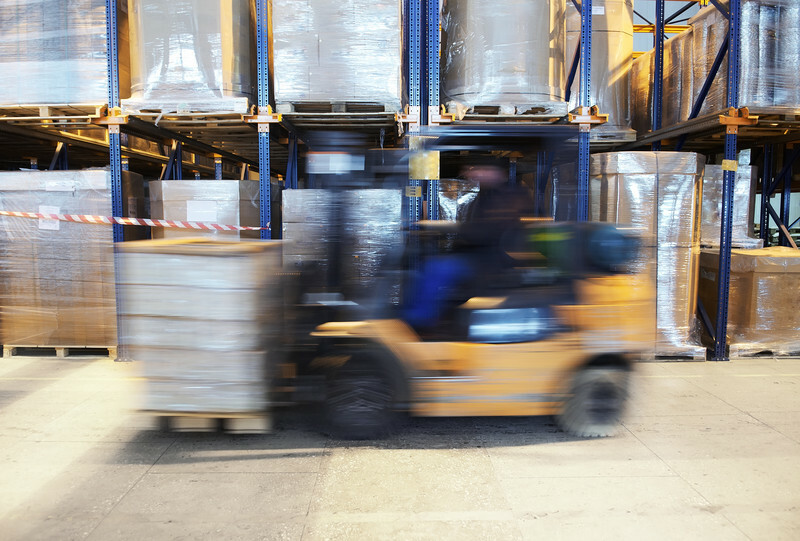 Forklift accidents cause injuries, damage equipment and property and they all cost you money. Doesn’t it make sense to train your forklift operators how to operate a forklift safely? Unfortunately, most employee injuries and property damage can be attributed to lack of safe operating procedures, lack of safety-rule enforcement, and insufficient or inadequate training. Our forklift program teaches students everything from forklift engineering principles & operator safety rules to forklift maintenance and the importance of daily forklift inspections. This program exceeds OSHA regulations; each student must pass a written test and forklift performance evaluation as required by OSHA. If your employees are damaging property or equipment due to a lack of knowledge and safety training, it’s costing you. OSHA clearly states that forklift training must include the hazards of your workplace, that is why we go to your business location. Our instructor will arrive early so that they have time to set up and do a walk thru of your facility so that we can customize the class for your location. There are seven classifications of forklifts, your employees must be trained in the classification of forklift that you require them to operate and any attachments that you may use.